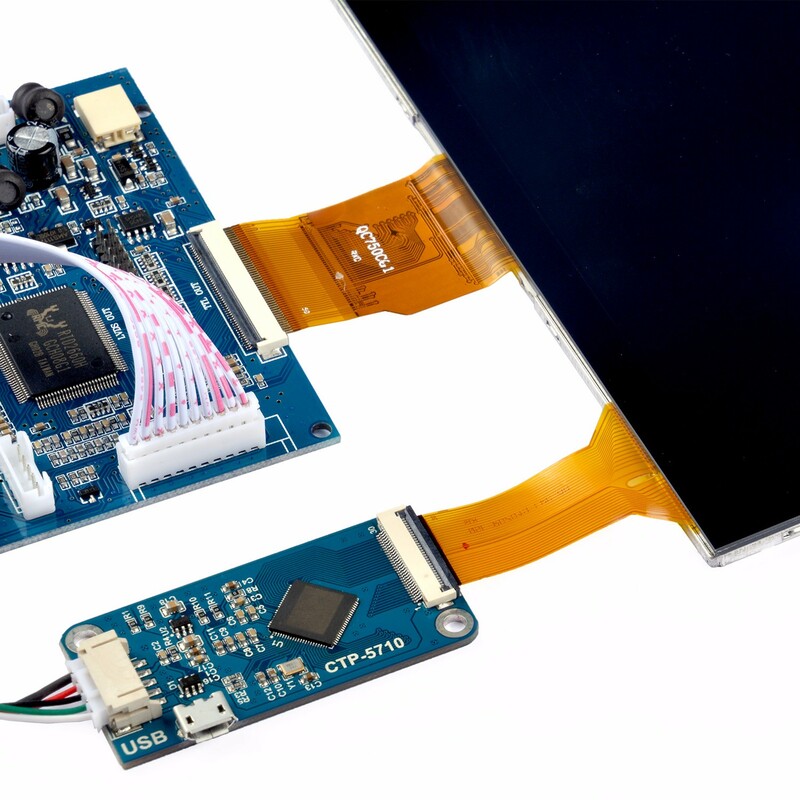 This is a new DIY kit for all makers; it is a fantastic HDMI monitor with capacitive touch screen and driver free. 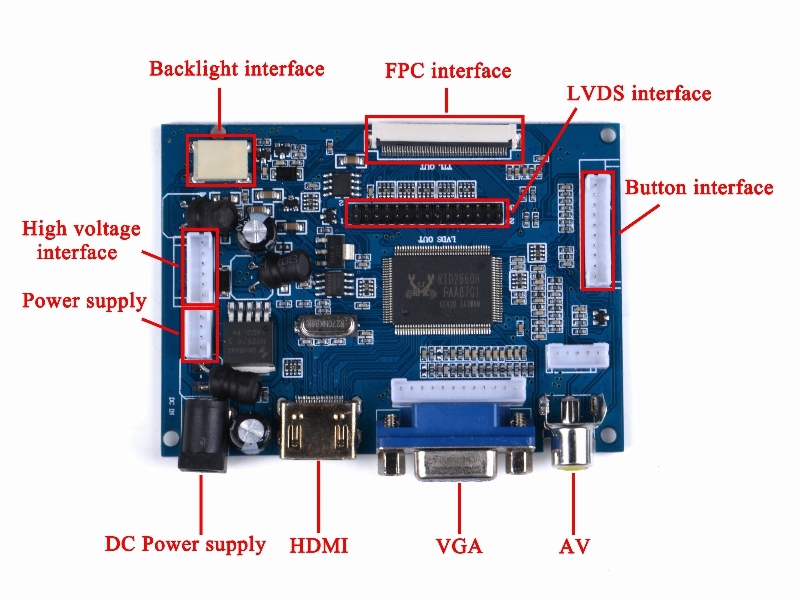 We added a CTP driver board and provided a capacitive touch screen to make it a whole new suite. After that, you don't need to calibrate your touch screen, and make your 7 inch display a touch screen. It's been tested on Raspberry Pi, beagle bone black, PC and Mac book. And it works well on those platforms and it is really plug and play. It is very easy to let the equipment correctly identified the touch screen. 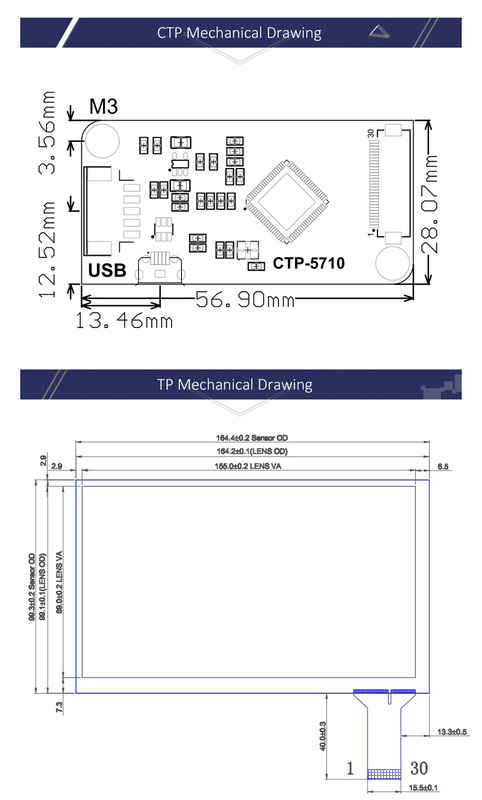 The Capacitive USB touch screen can support functions of the right mouse button and drag and drop. 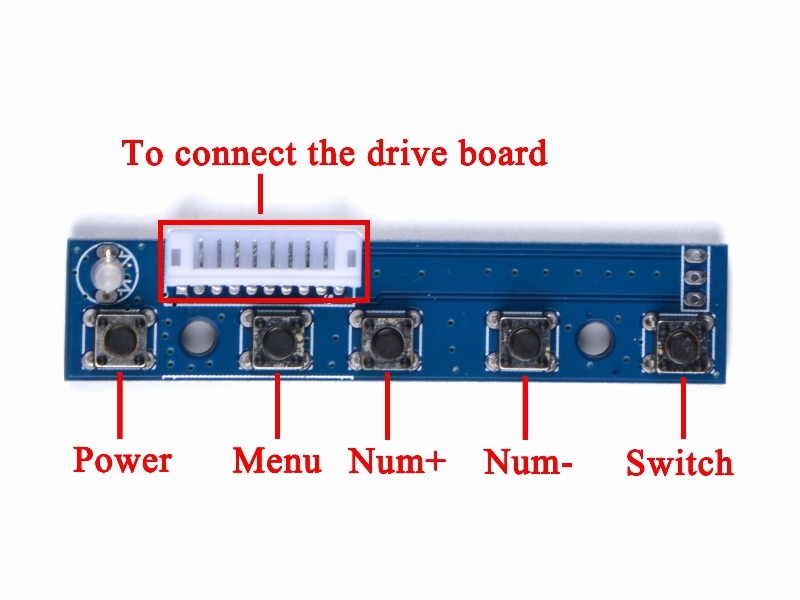 If you find that the screen is blur when you connect it to your device, please check the FPC cable on the back of driver board, it may loose when it was shipping to you. Just pull out the block of the FPC cable and put the FPC wires into it and make sure it fasten tightly and retry it again. Please take care of this cabin cable; it’s connected to the board and sends the touch screen data to the chip on the board. 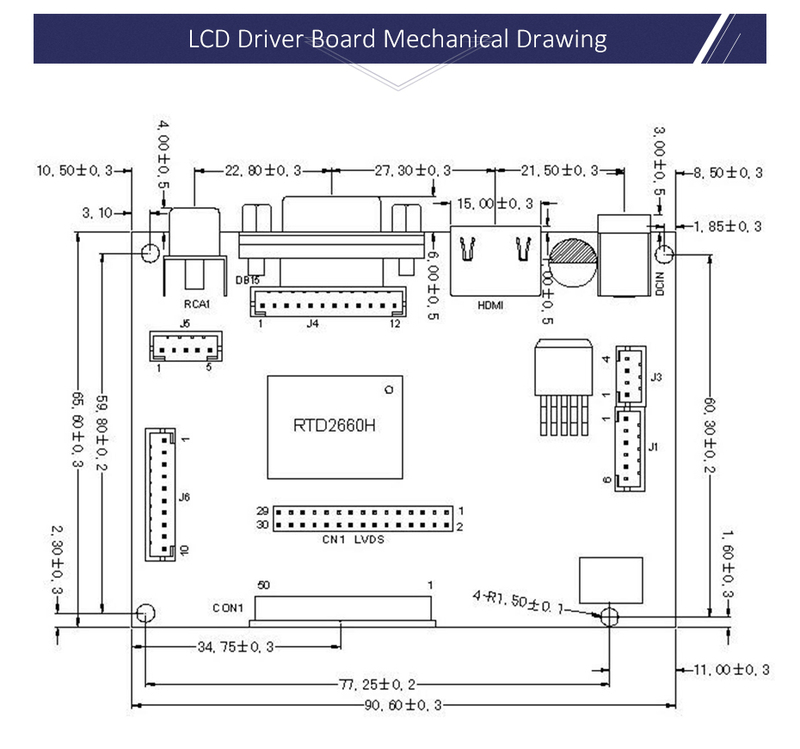 What is the model of the LCD display? 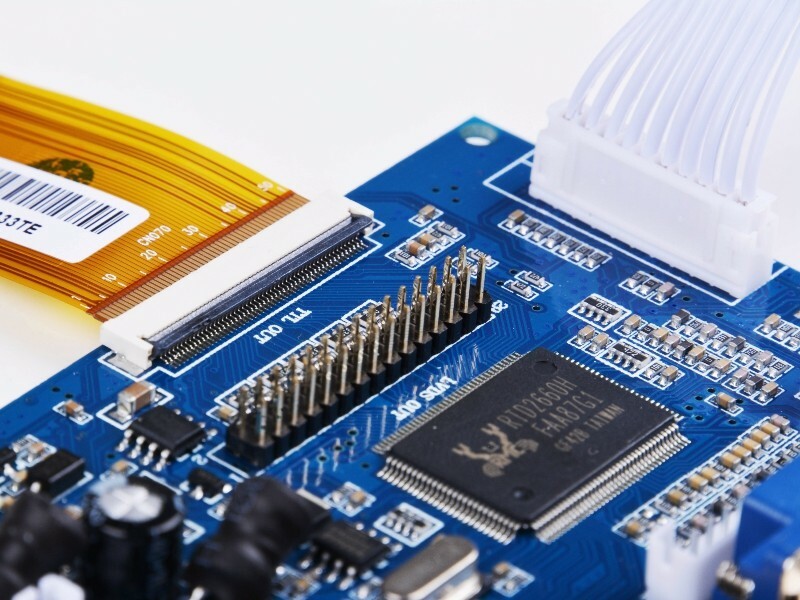 Is there a datasheet for it?